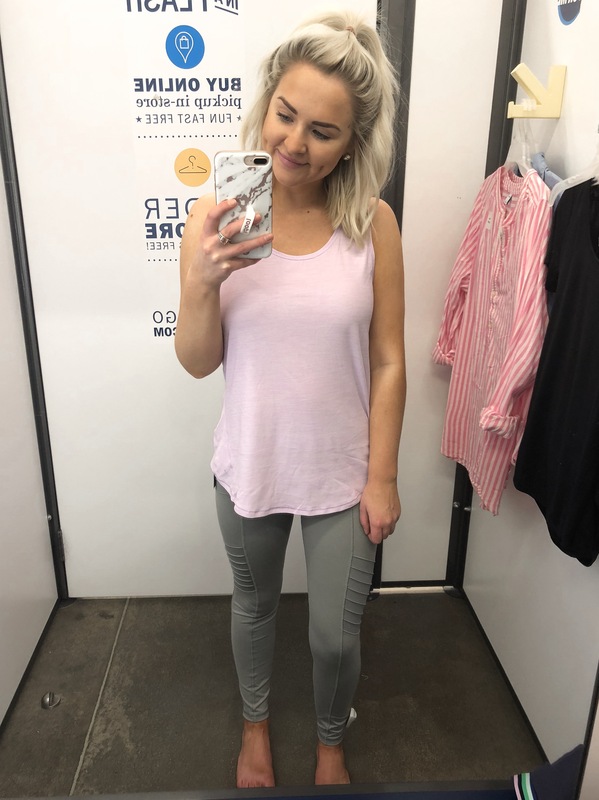 Even if I don’t work out much, I still love athleisure wear! 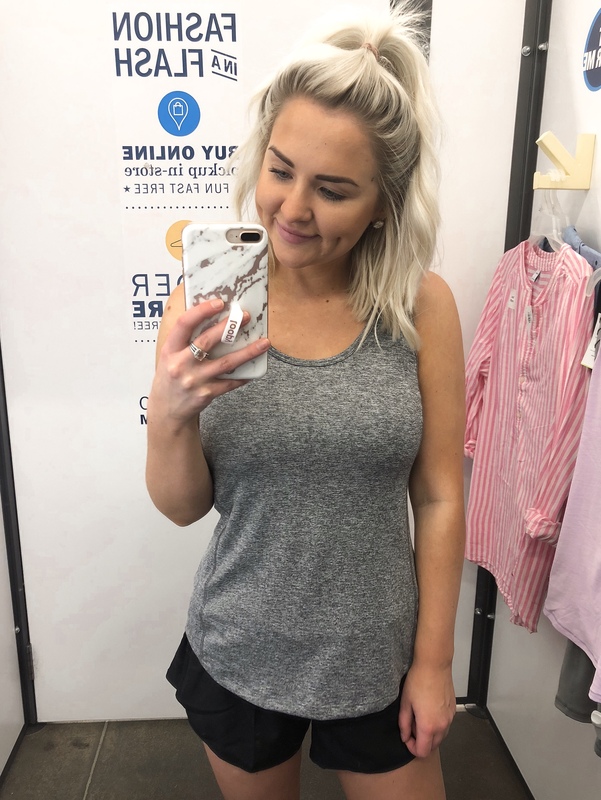 (Like a lot of people lol) I wanted to round up some of my favorite stores with amazing workout clothes that are cute AND affordable. The best combination! 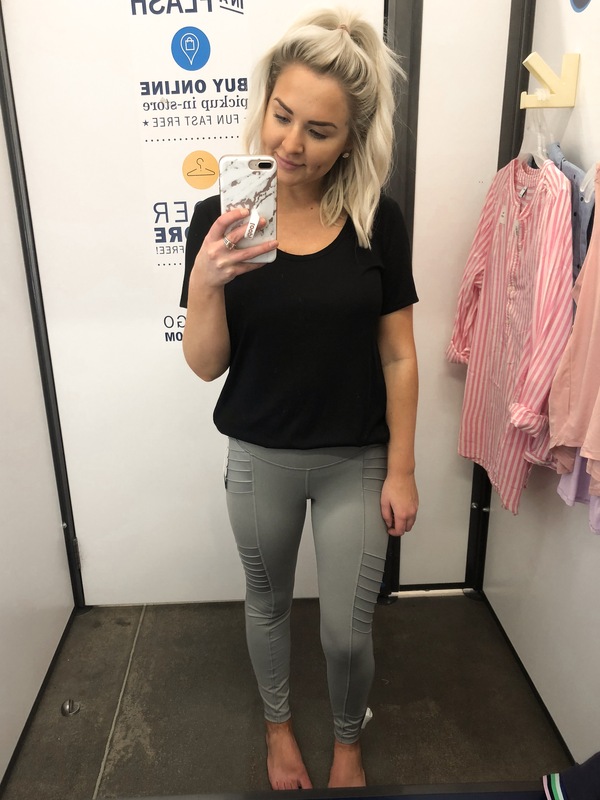 I enjoy doing in-store try on hauls, and I figured I could cover more ground that way. 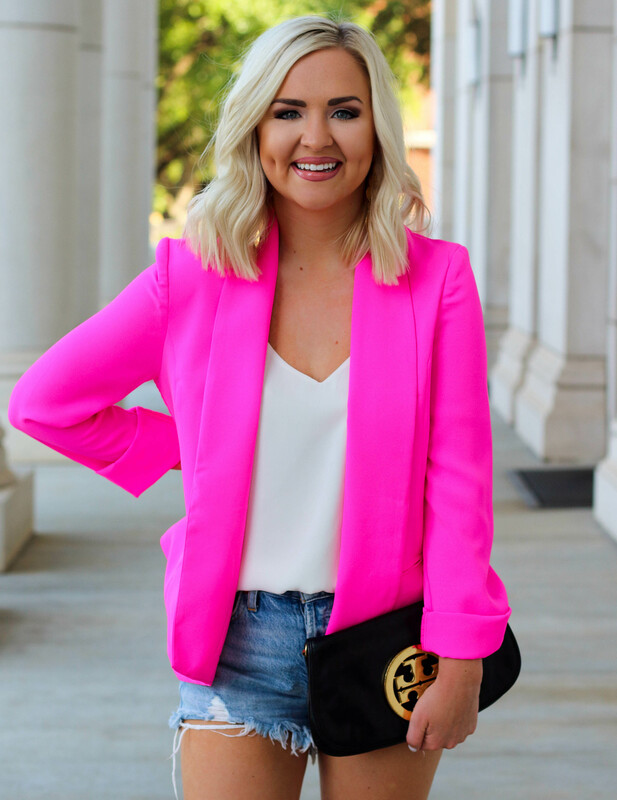 I did a similar blog post on workwear that yall loved, so I’ll leave it HERE! 🙂 I also want to add that these Old Navy shorts are such a great alternative to the Lululemon ones. Not to mention, a much cheaper price tag! Anywho, my top places and picks are linked below. I left the sizing details under each photo! Let me know if you have any questions in the comment section! PS: I hurt my pinky toe, which is why there’s a bandage wrapped around it. Hahah!